Although Captain Korb primarily guides fly-anglers he is also very experienced and skilled with conventional tackle and artificial lures, plugs and plastics and is more than willing to guide non-fly fishers. 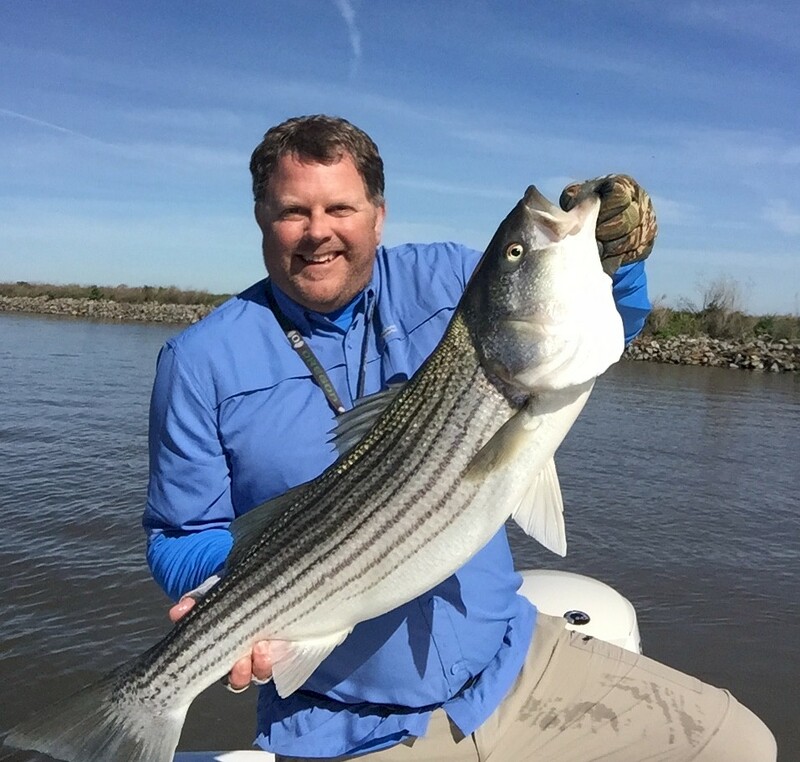 While he has only been fishing the delta for about three years, he knows it intimately North/South/East and West because he has fished with all the top delta fly-fishing guides more than once; and a couple of the best LMB/Striper gear guides, like top tournament angler, Bobby Barrack. There is no faster way to learn how to fish the delta than by booking and fishing with the top guides. Delta Bass on the Fly Guide service offers full day and half day trips with special afternoon till dark top-water largemouth bass fishing – fly and gear. 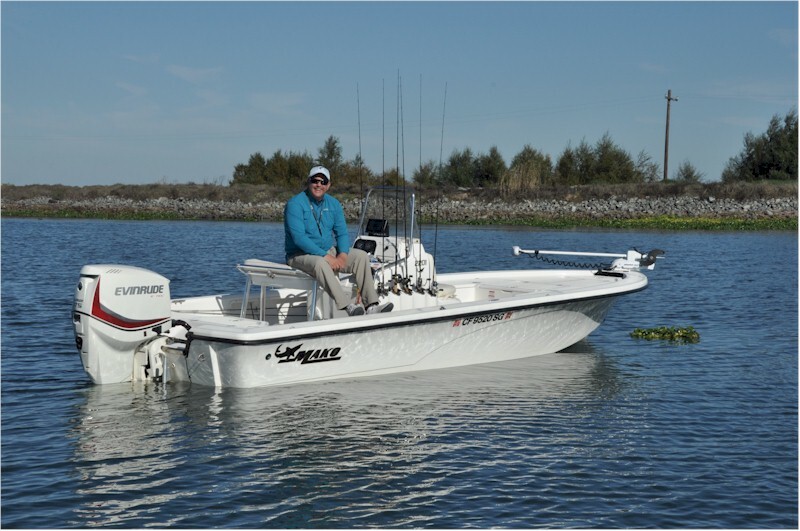 Delta bass on the fly is endorsed by Captain Dan Blanton one of the leading delta fly-fishing pioneers.